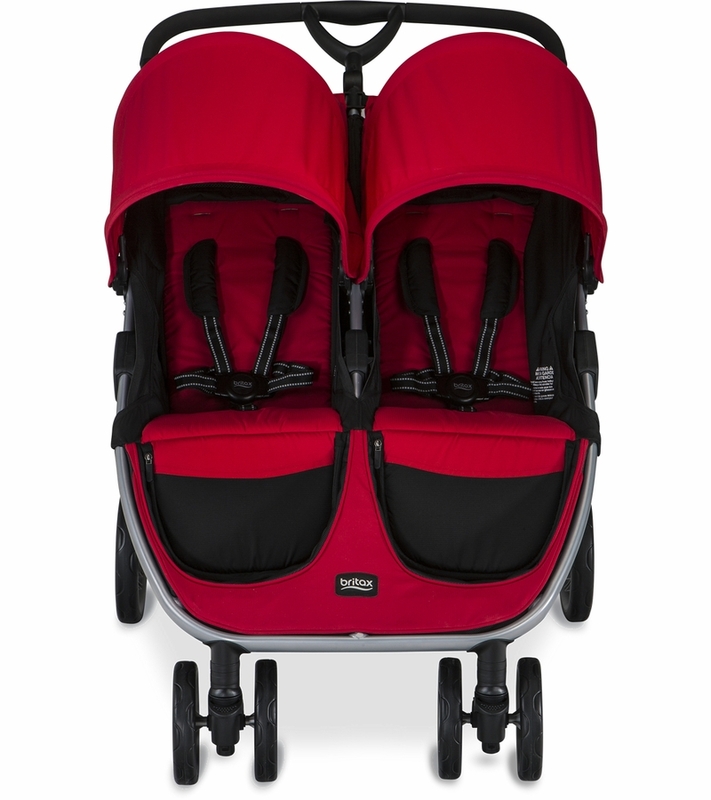 I sold my double BOB stroller to get this and it was the best investment! This stroller folds and unfolds so easily. I�€™m a little short and not very strong and I don�€™t struggle to set it up or fold it up. The shipping was super fast too, which I enjoyed! 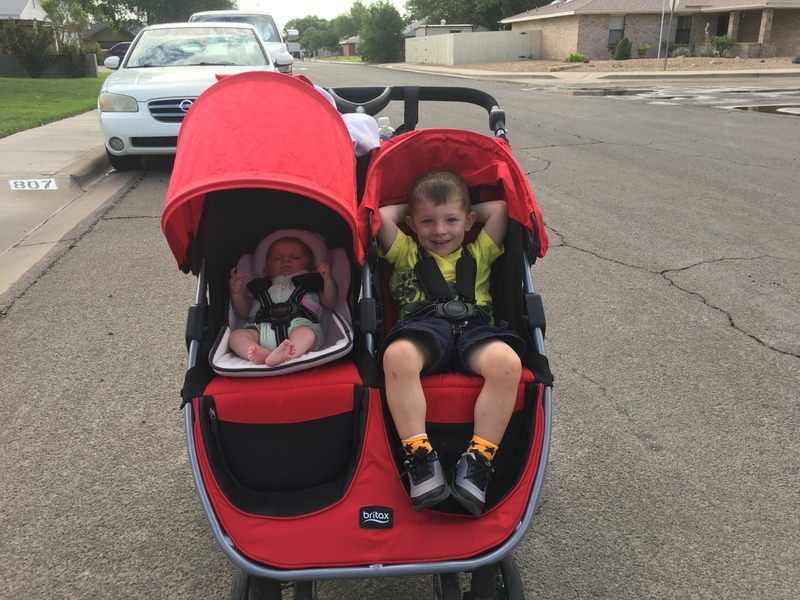 I love this stroller! It is so compact when you are folding it and trying to stick it in the trunk of your car. 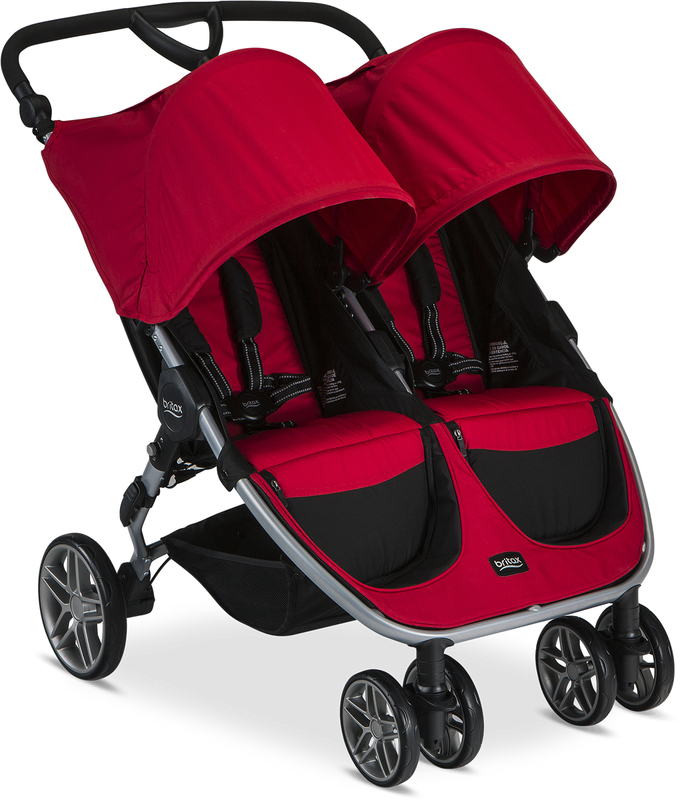 It�€™s shockingly light weight for a double stroller. It was so easy to push and navigate. 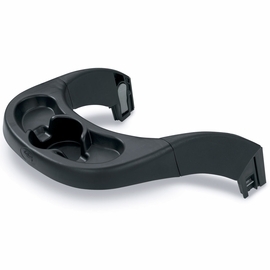 The adjustable handle bar is also a huge plus. 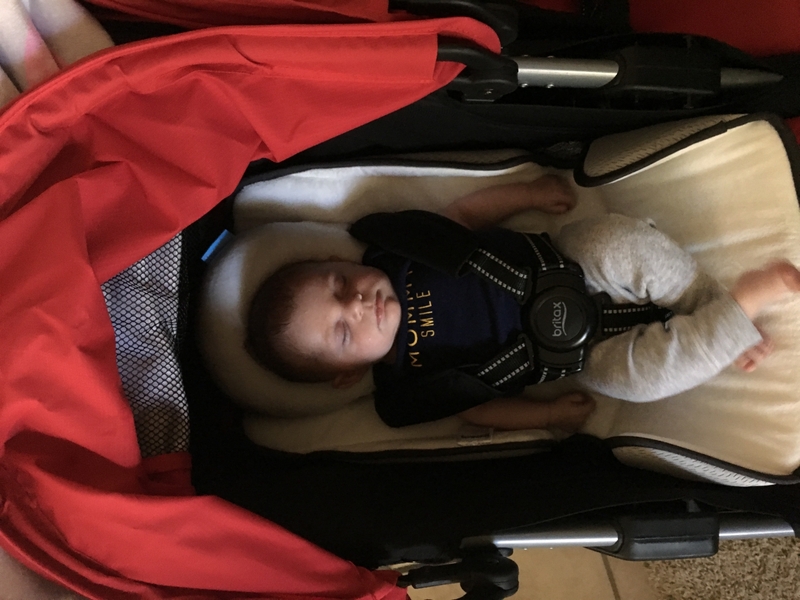 I had read reviews of many of the $400 strollers and disappointingly found out that they weren?�‚��"�t really any better than most $200 strollers that we had. Cheap materials, poor steering/pushing, etc. We were so desperate, unable to find a used Bob stroller, we were considering buying one new! My frugal nature (and our bank account) were in rebellion to this, but this was becoming a medical issue not just an inconvenience. 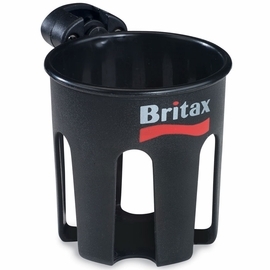 Then we found the Britax, and on sale too?�‚�?